Our project featured on homify.in. 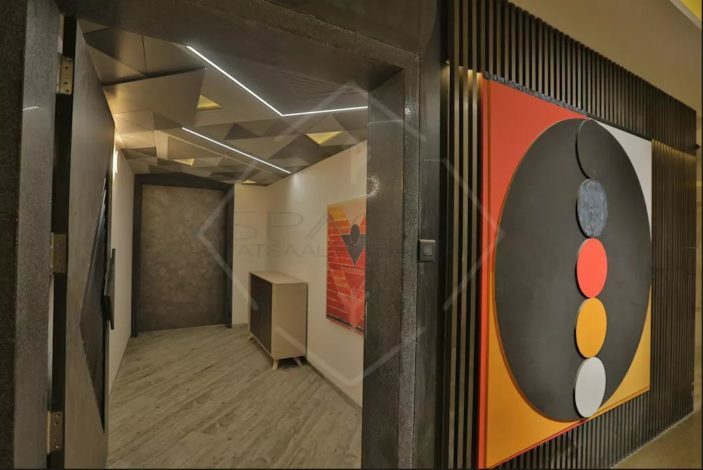 The interior architects at Spacce Interiors bring you a very unique yet minimalistic residence in Surat. Spacious rooms equipped with modern furniture and stylish lighting are the prime highlights of this property. Though cream and white are the dominating hues everywhere, bright colours appear suddenly to perk up the ambiance. Sleek designs and geometrical inspiration in decor accents lend uniqueness to the home. Read the full article.